No permission required for public broadcasts. 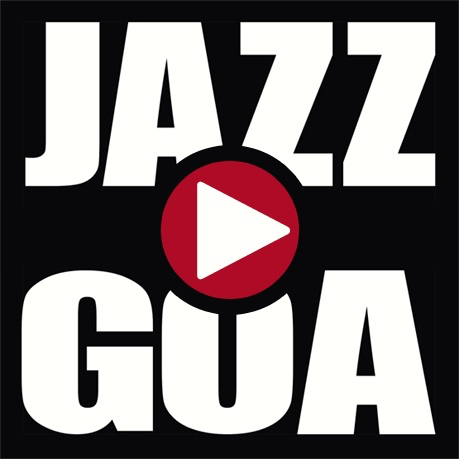 Jazz Goa is a non profit organisation promoting Indian Jazz talent from Goa, across India and around the world. The app currently features many styles of original jazz created in Goa along with local interpretations of jazz standards. Eventually, the app will include other genres of western music being created by Indians from all over the world. Developed by Yukti Solutions Private Limited.